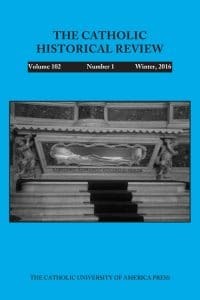 This is an overview of the Winter 2016 issue of the Catholic Historical Review. 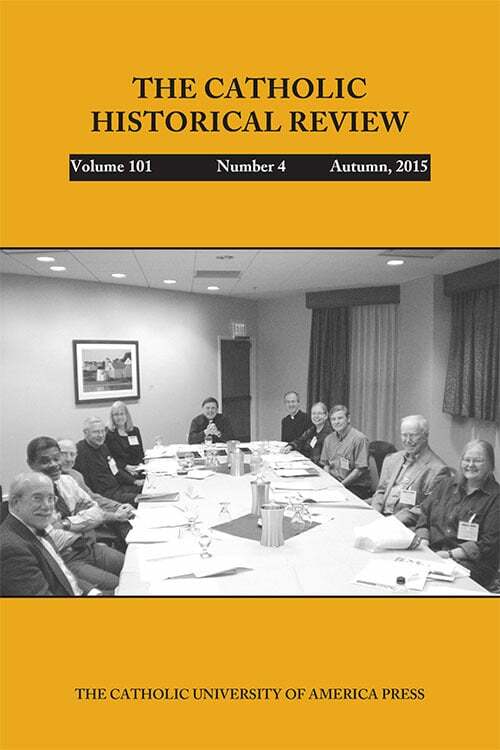 The full issue is available to members. Murder in the Refectory: The Death of António de Andrade, S.J.